This should be our final episode before our hiatus as a show starts. So, we decide on a show that we have all enjoyed to ease the strain of it all on ourselves. Tamim, Hakeem and Ahmed dive into this season of Rick & Morty and reflect into the series as a whole. 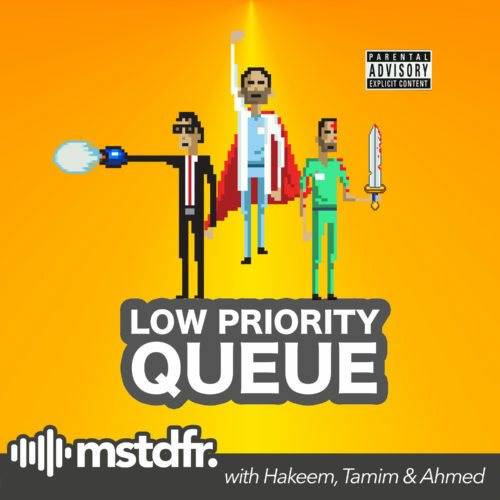 Ahmed concedes that Tamim & Hakeem were right about the show from our previous episode about the first two seasons, we pick our favorite episodes about the series and but most importantly we talk about how for all of us the show is losing its steam. But more importantly, we talk about the toxic fandom that has sprouted around the show and how we genuinely hate them with every fiber of our being.